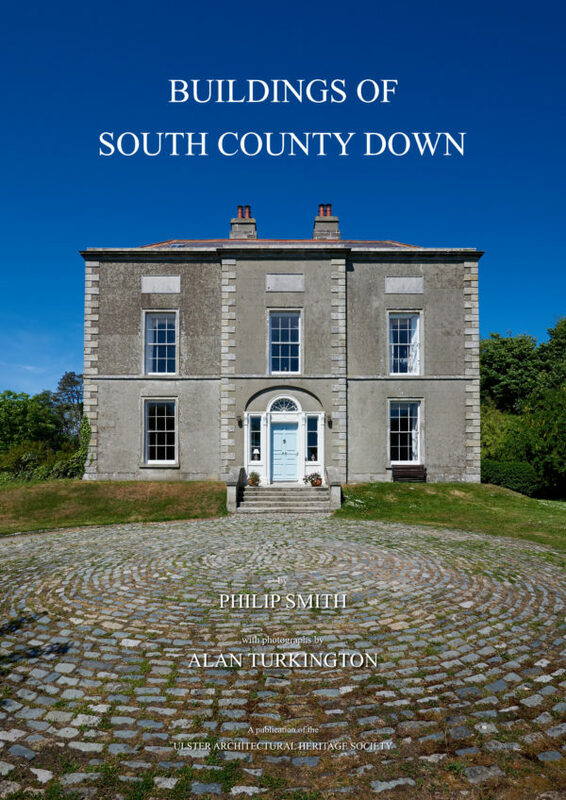 UAH is pleased to announce that Buildings of South County Down by Philip Smith is being launched on 1st May 2019. Pre-order your exclusive signed copy now! 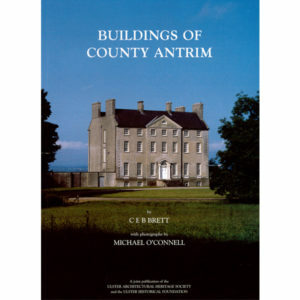 This is a companion volume to the late Sir Charles Brett’s Buildings of North County Down published in 2002 and to his Buildings of County Armagh (1999) and Buildings of County Antrim (1996) – all four volumes published by the Ulster Architectural Heritage Society. Like its predecessor this volume does not set out to be an inventory of buildings in the area but rather represents a selection of some of the more important or interesting buildings in south County Down; it covers those parts of the county belonging to the current ‘super council’ of Newry, Mourne and Down and to the pre-2015 Banbridge District Council, now part of Armagh, Banbridge and Craigavon council. 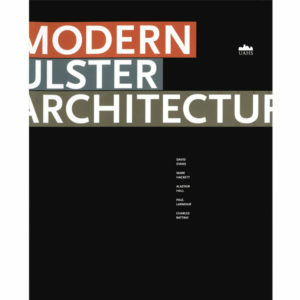 The book follows the same basic format established in the earlier volumes, both in terms of presentation and building types included. The section on clergy houses included in the earlier books, however, has been omitted due to the relatively small number of such buildings in the area and those selected have been instead included in the section on middling-sized houses. Other sections cover antiquities, churches and chapels, grand houses, small houses and cottages, public and commercial buildings, and follies and monuments. 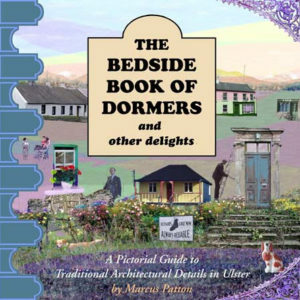 The buildings are described in detail with information on their history, the people involved and other anecdotal snippets Primary and secondary sources of information relating to each building are provided in footnotes and each entry is illustrated by at least one colour photograph specially taken for the book by Alan Turkington. 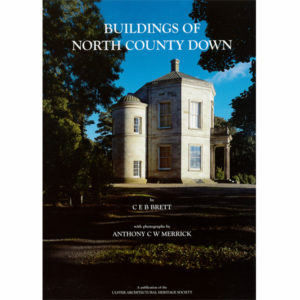 Buildings of North County Down (Hard back). 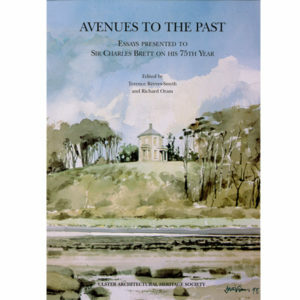 Avenues to the Past (Hard back).